Despite the use of herbs in medicine for hundreds and even thousands of years, many people still require extensive testing by scientists before they consider the herb as a possible treatment. This is especially the case of with brahmi, an Ayurvedic herb that has been used since ancient times to support healthy brain function. 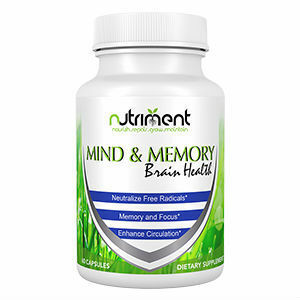 There have been two recent trials that have demonstrated that brahmi is able to not only improve your memory recall but also improve your learning ability. Not only that, but brahmi can also help reduce anxiety and tension as well. One of these trials was conducted in the United States and another was conducted in Australia. Both studies were double-blind experiments involving human subjects. The trials took place over twelve weeks. At the end of the trial, the participants demonstrated real improvement in both comprehension and recall when they took small dosages of brahmi. 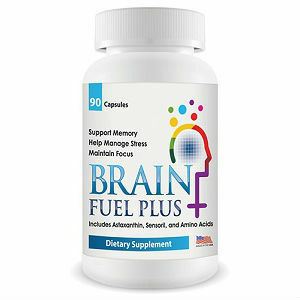 Some tests have shown that brahmi improves focus, learning ability and memory and leaves subjects feeling calmer. 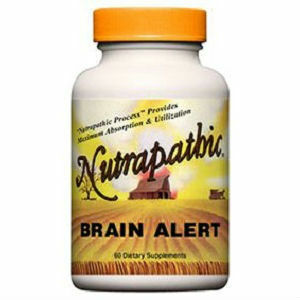 Brahmi is a safe herb and it is suitable for older people who suffer from memory lapses. 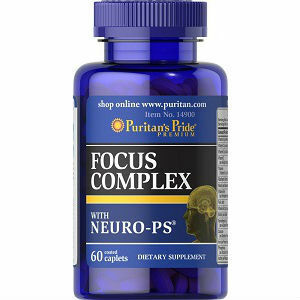 It even has an effect on relieving anxiety and depression in those who struggle with it. Traditional Ayurvedic doctors also suggest brahmi for the heart. Brahmi was also tested on animals because of its potential to work against Parkinson’s. The study was designed to compare a traditional pharmaceutical used to help manage Parkinson’s Disease with brahmi. 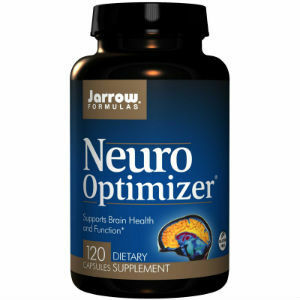 While the traditional drug increased antioxidant activity in the animal’s frontal lobes, brahmi actually improved antioxidant activity throughout the whole brain including in the the hippocampus. Two chemicals isolated from the natural herb brahmi have shown to increase neuro-transmission in your brain and repair neurons that have been damaged. Brahmi is also said to improve your natural production of serotonin to help keep you calm. While pharmaceutical companies say that the traditional Parkinson’s drug will improve a patient’s life expectancy, brahmi may be able to do even more than that – without the financial cost or the side effects. Unlike many pharmaceutical drugs, brahmi does not have addictive properties and so far there are little to no recorded side effects even after hundreds of years of use. 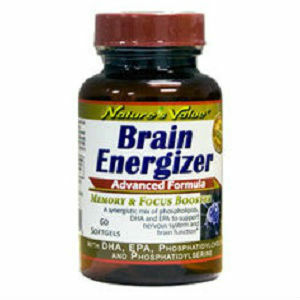 Many people who take brahmi say that they are more relaxed and they sleep much better. Brahmi can even help people who have ADD focus and relax. Whether you’re anxious, tired, stressed, foggy, losing your memory, or suffering from Parkinson’s, brahmi may be able to offer relief from your neurological symptoms. Unlike pharmaceutical drugs, brahmi is inexpensive and doesn’t not leave you with nasty side effects. It even works quickly. Many people report results only a few weeks after they first begin daily use. 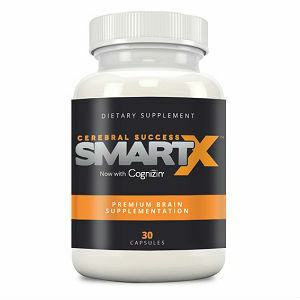 While this is no one cure for anxiety, insomnia or ADD, brahimi is a safe alternative for anyone who wants to improve their brain function naturally. Brahmi brings relaxation, clarity, focus and a strong memory to those who trust its healing powers. When you are young or old or you take it in a power or capsule, brahmi is safe and easy to use.